I had so much fun interviewing Ionne McCauley for this week's show. And you've probably guessed it - if I'm interviewing Ionne, then the show has to be about colour! 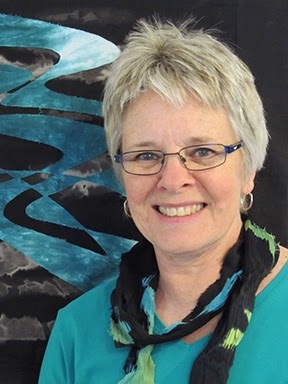 Ionne McCauley is a fibre artist, teacher and a household name to most Canadian quilters when it comes to colour but if you haven't heard of her, you might recognize the famous book that she co-wrote with Sharon Pederson called Color for the Terrified Quilter. This week on Canadian Quilt Talk Episode # 52 we'll talk all about colour - the myths, some tips and more. I've been wanting to have her on the show all year long and I can't believe it's taken me this long to get it together. 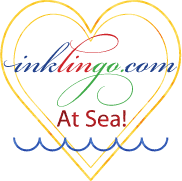 And here's the winner of our weekly Quilter's Corner: Kim Templin with a hilarious story about message taking gone wrong. 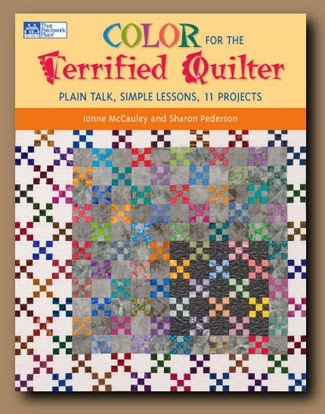 Congratulations Kim, you have won Ionne and Sharon's book Color for the Terrified Quilter. It was so fun to interview Ionne, especially since she popped by for a visit to my very own studio in Summerland! It's always a thrill to meet my guests in person and I had the pleasure of giving a studio tour and recording an interview at the same time. 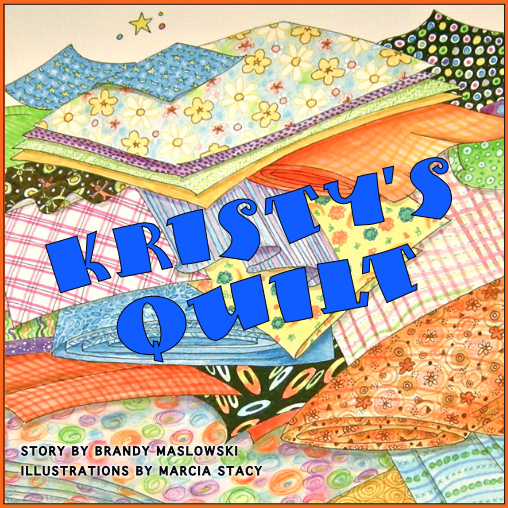 Plus - the huge bonus was that she brought a few lovely quilts and gave me a mini trunk show. I was thrilled! So join me this Thursday at 4pm Pacific time to meet Ionne McCauley as we chat all about colour on CQT Episode # 52!